If the Progressives continue unchecked with their strong arm political correctness attack on the U.S. Constitution, we will be the ones telling our grandchildren what it was like to live as a free people. 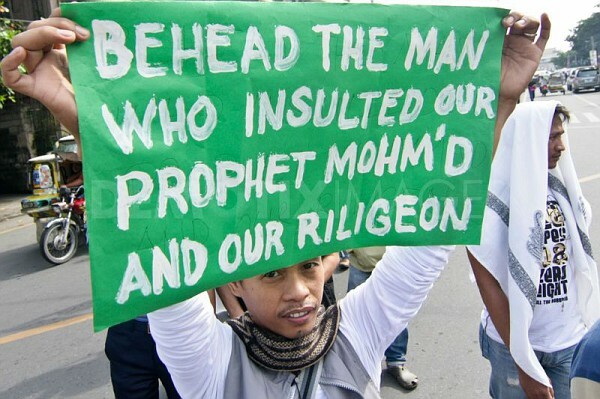 Make no mistake, this IS another attack on our freedom, not by Islam, but by Progressives. It should be obvious to most, but sadly it isn't, that the enemies to the Constitution reside not only at 1600 Pennsylvania Avenue, but also at the alphabet "news" outlets, and other major media outlets. Simultaneously, it is important to remember, it was the United States that has funded Jihad around the world, and we continue to do so to this very hour. -W.E.